It is my greatest joy to celebrate the sacred and festive dances of the Pacific Islands with the community and beyond. I have been dancing Hula, Tahitian and Maori dance since the age of ten. I started formal dance training in ballet at the age of four in Toronto, Canada and upon my arrival in Hawai’i, fell in love with the dances of Hawai’i, Tahiti and New Zealand. 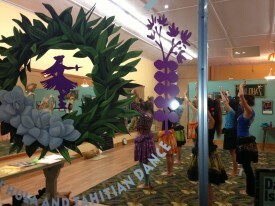 My first kumu was Kapiolani Butterworth from Kaneohe, O’ahu and it was through her that my love of these dances began. I grew up performing every Sunday at the the Keiki Hula Show at Ala Moana Shopping Center in Honolulu. 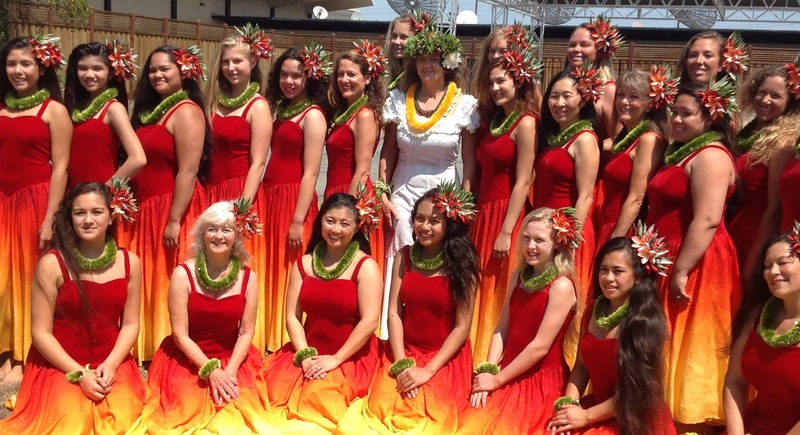 In high school, I joined The Sounds of Young Hawai’i under the direction of Shigeru Hotoke at Kailua High and participated in two world tours performing the songs and dances of Polynesia throughout Europe, Canada, United States, Malaysia, Thailand, Singapore, Hong Kong and Japan. 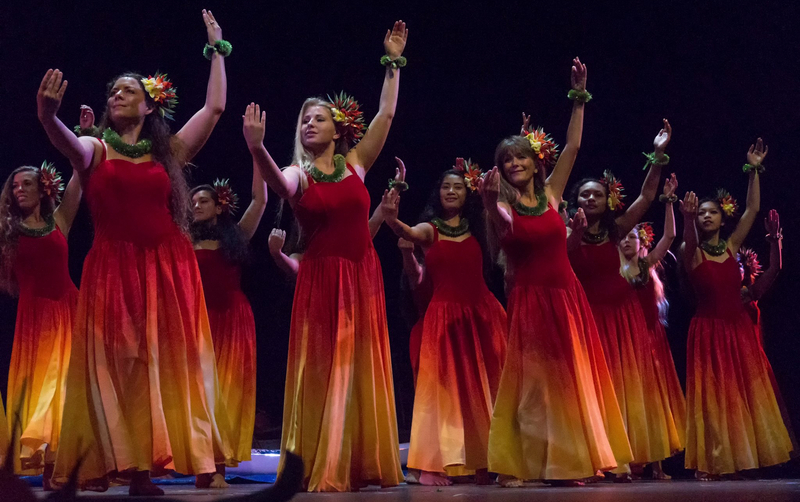 I am indebted to Shigeru Hotoke who gave myself and all his students the opportunity to share our aloha through dance and song around the world. At the same time, I was blessed to be able to study with kumu hula Henry Pa on O’ahu and danced with such greats as Hilo Hattie and Don Ho. In college and throughout my dance career, I have also studied many forms of dance including modern, jazz, African, middle eastern, folk and creative movement. I have studied Tahitian dance with Rose Mapuhi Perriera of Poe Rava Tahitian Dance Studio, former lead dancer for the Polynesian Cultural Center in Hawai’i, and with Lorenzo Schmidt and Taiki Villant, Artistic Directors of Le Grande Ballet Tahitian Dance Company in Tahiti. 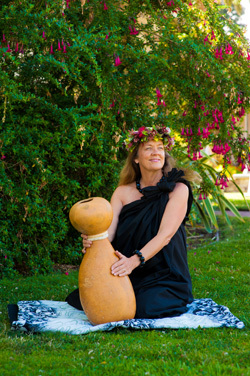 More recently I have been blessed to learn Tahitian dances from Dora Tuia Maopi Gariki-Yuga of Tahiti who now resides in Salinas, and have Kaili Francisco from Kaua’i teach my kane to’ere drumming. 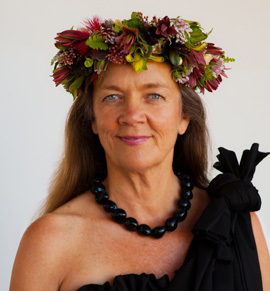 In early 2000, I studied with kumu Clark Bolivar of The Ladies of Moani Ke Ala ‘Ika Maili Lauli’i, formerly of San Jose, California and am grateful for all he taught me in my foundation of hula and ‘olelo (language). In 2006, I travelled to Fiji and learned some wonderful dances during my stay. In 2007, I had a unique opportunity to participate in E Pili Kakou and study the songs and dances of Hawai’i and Tahiti with several kumu in Farehape and Papeete, Tahiti, including my treasured kumu, Loea Frank Kawaikapuokalani Hewett of Kane’ohe, O’ahu and Vaihere Doudoute of Tahiti. In 2010, I was honored to be selected into a formal three year ‘uniki training program by my kumu, and in May of 2012, was blessed to teach after graduating along with ten other hula sisters and a brother. I am profoundly grateful to Loea for sharing his wealth of knowledge, infinite love of hula, and masterful artistry. 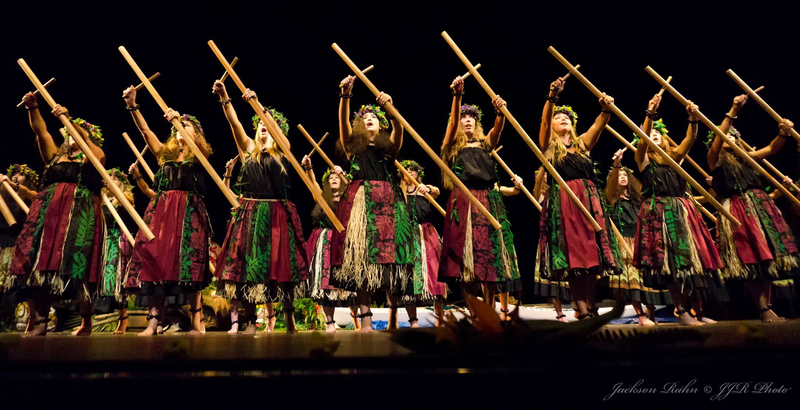 I continue my studies and cherish the opportunity to educate and inspire my haumana (students) to gain a deeper appreciation of the dances and music of the Pacific Islands. 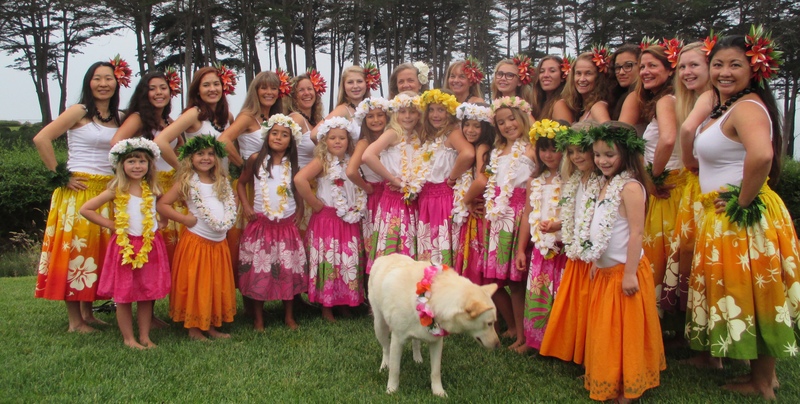 I welcome you to join our Te Hau Nui School of Hula and Tahitian Dance ohana.